We have made our collection of Coaching Videos available for Lifetime Access! This means that if you purchase this collection they will be made available right here, and your subscription will never expire. 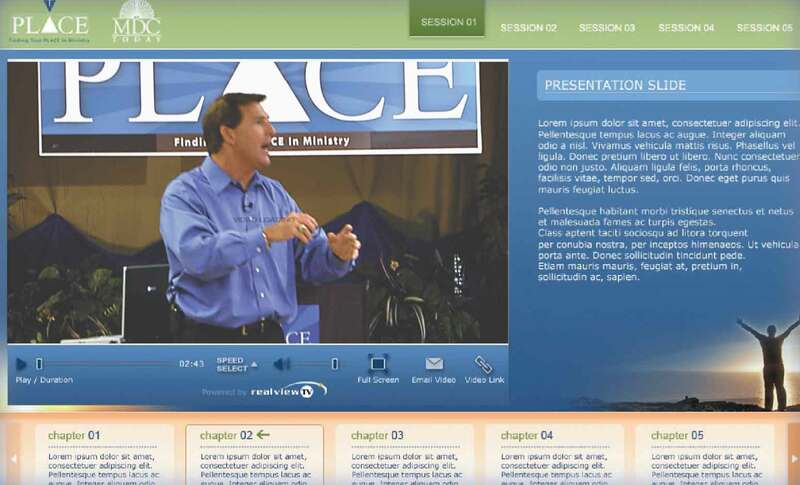 Click here to visit our store and learn more about this great resource for your Church! The annual subscription fee, based on your average weekly worship service attendance, includes unlimited access to the online workshop. This resource offers a great easy way for participants to work through the PLACE discovery process. They can use the PLACE Participant Guide, plus PLACE Assessment Tool or Online Assessment, to enhance their online learning experience. Note: The mobiliyzr.com subscription items are not included with the Online Streaming PLACE Workshop subscription. They require an additional subscription fee.